and transport of their healthcare equipment to on-site installation. 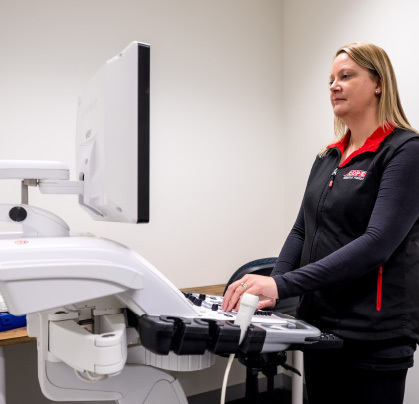 COPE Sensitive Freight is the only sensitive freight carrier in Australia with the ability to deliver a healthcare logistics program with a national footprint and exceptional attention to detail. 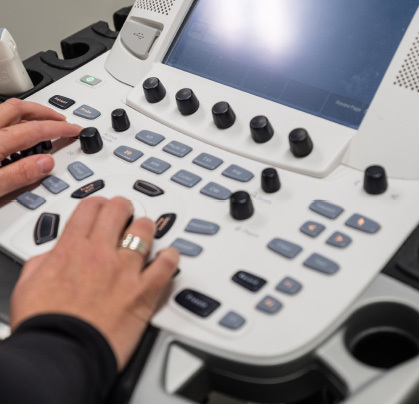 Our services cover the entire lifecycle of your products, from receipt and delivery of healthcare equipment to relocating products and securely destroying old equipment. We’re proud to represent product owners and take this role very seriously, working hard to deliver a positive on-site experience with every delivery. COPE Sensitive Freight has a national team skilled in the storage, transportation and delivery of specialised healthcare equipment, including hospital beds, x-ray, CT and MRI machines, dental chairs, robotics equipment and more. We have strong relationships with hospitals and other receiving points, induction processes to ensure each freight delivery is handled consistently, and modern tools that help us reduce risk and generate labour efficiencies. Our team also use their extensive product knowledge to set up the equipment, for a seamless end-to-end solution. We know that avoiding delays and damage to your freight can do more than save you money, it can save someone’s life. That’s why we focus on getting your freight to its destination on time and in an optimal condition. 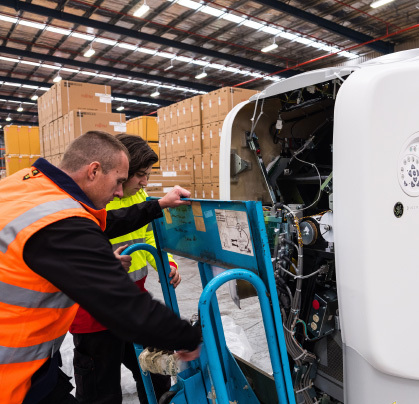 Our team are licenced to store, deliver and install healthcare equipment, with ISO 9001 certified quality management standards across all our warehouses and depots. We have a strong safety culture, demonstrated by Work Health & Safety compliance to protect our staff, your customers, healthcare consumers and the community. 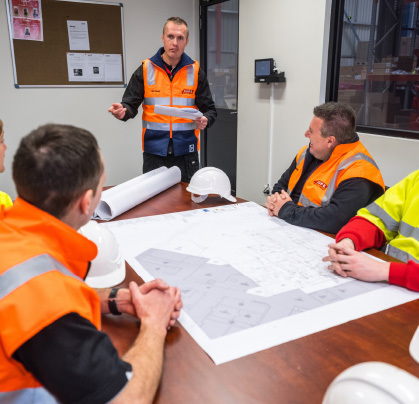 We understand the need to get it right from day one, which is why we work closely with you to design a transition plan that covers everything from walk-throughs and toolbox talks to communication protocols and standard operating procedures. We’ll also consider the greenest way to dispose of waste and packing materials. Any changes are discussed and agreed on by everyone before proceeding. This level of planning not only gives you greater visibility and cost control, but allows you to focus on the needs of your customers at all times.